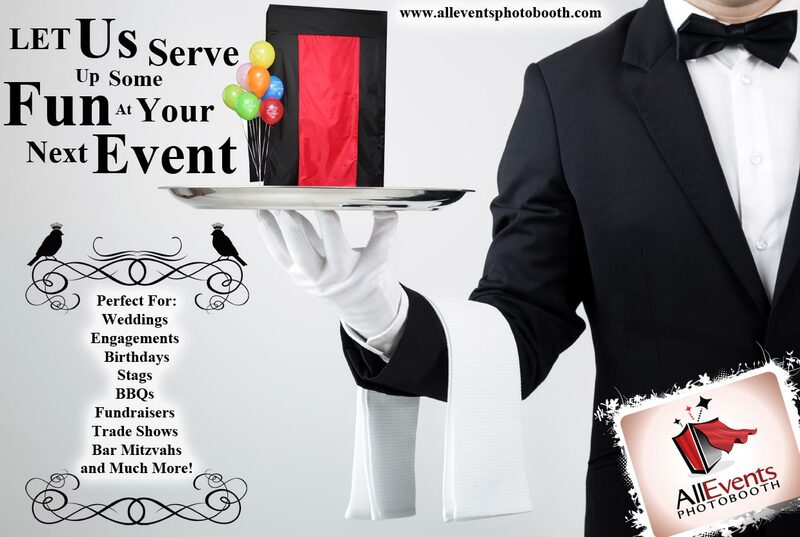 Hey everyone, Check out our facebook page at http:\\www.facebook.com\alleventsphotobooth for some pics from past events, possibly your pictures from events we were at, or for amazing short term deals that you have to snag immediately as they will be going on for a short period of time. Keep smiling! We’ll see you around!